Hiring a car for your wedding means getting the best possible results from every viewpoint. Because the car you use for getting around during the event has many functions. On one hand, it has its functional use because it allows you to get to the restaurant, the church, the city hall or whichever location you have chosen for the civil or religious ceremony. On the other hand, it represents a significant scenic detail, the evolution from the horse and carriage that once upon a time carried the bride and groom from the castle. It’s useless denying the fact that everyone enjoys feeling like a prince or princess at least for one day. This is why the choice of wedding car is by no means an insignificant detail to be overlooked. When organising your summer or winter wedding, you must always evaluate which car is most suitable for getting you around stress free, as well as leaving an unforgettable memory. But which are the most interesting ideas? And, above all, is there anything to avoid or suggestions to consider? Here’s a quick guide full of ideas, advice and potential hiccups to never underestimate! Car hire for a wedding: is it much of a muchness? No, this much is clear. Regardless of which kind of car you would like, there is a series of steps to take that mustn’t be overlooked. 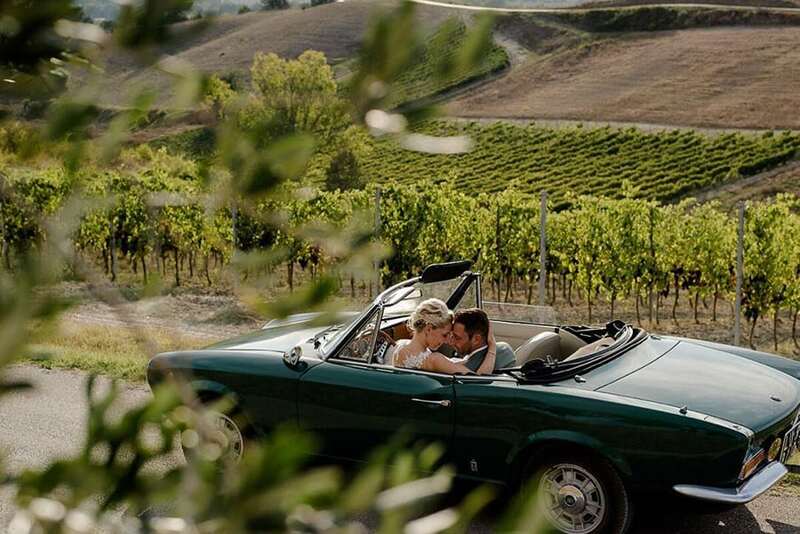 Firstly, one must establish the time of year of the wedding because the car must be fit for the occasion: in the Summer it will be hot, so a convertible is a great idea for creating a spectacle and avoiding uncomfortable saunas under the July or August sun. Winter weddings, what’s the advice? The exact opposite to the last paragraph’s advice: no convertibles, instead a covered car with heating! 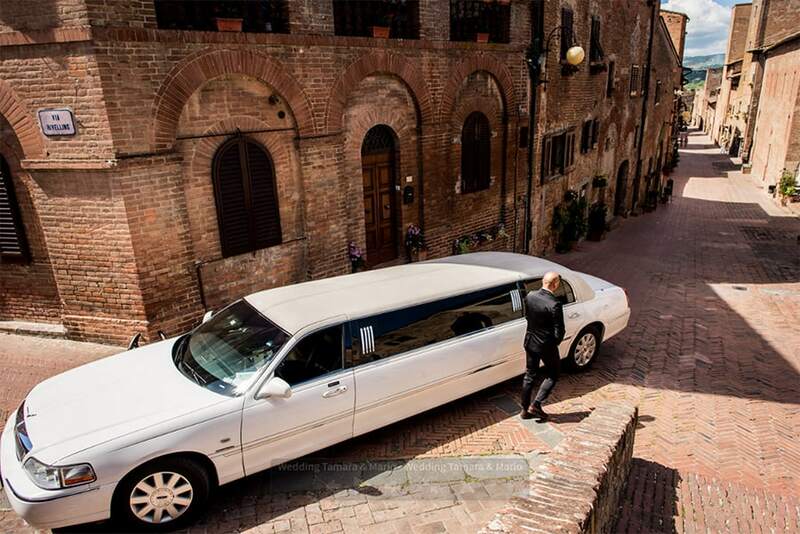 Another aspect to consider, however, is the route to be taken; if you decide to get married in the historic centre of a medieval town you can’t choose a Lincoln Limousine Executive over 9 metres long, otherwise you’ll get stuck on the first curve! Then there’s another factor that you mustn’t forget: the chosen theme for your day. 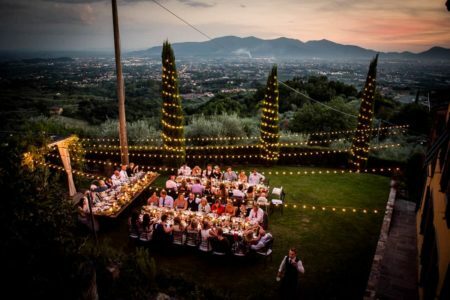 Not all weddings follow a theme, but in most cases every detail of the day is decided following a specific style. Such as musical, vintage or the famous shabby chic that conjures the typical English countryside weddings. In these cases, the car must be coordinated with everything else: if you’ve chosen to have a 1960s Flower Power theme, a Hummer is seriously out of place; better a vintage Volkswagen camper van! Which are the best ideas for choosing the right car? Here is a list of possible solutions. But first I would advise you to consider an important detail: the timeframe and the need to source the car. You can consider a hire for the wedding day, otherwise it might be possible to borrow the four wheels that you’ve chosen from a friend or relative. 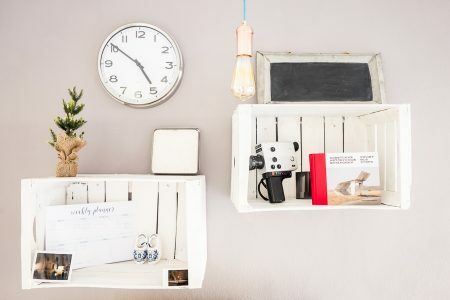 In any case, you need to get yourself organised in time in order to avoid being stuck without a car on the big day. 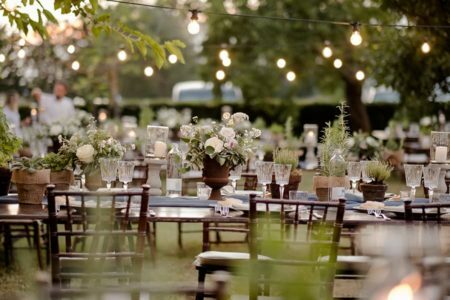 Now that’s enough of the chit chat; here are 5 special ideas for your wedding. One of the most interesting and venerated solutions for those who decide to use a special car on their wedding day. We’re talking about classic cars, a world without end that can be adapted to your every need. For example, you can hire a Rolls Royce Silver Cloud or a Lancia Artena, a model with its classic ample, curved fender, or maybe an Excalibur Phaeton with its chrome car horns and spoked wheels. And let’s not forget the white stripe on the wheels. Well, the options are endless. But there’s another viable option available to you. If you prefer a popular model such as those I’ve listed above, you have no other choice: you must turn to a specialist wedding car hire service. But classic cars can also be found in classic car collectors’ and enthusiasts’ garages: if you’d prefer a Fiat Topolino or an old school Cinquecento you can ask around to friends, acquaintances or relatives. It can take quite a while to make the right choice, so allow yourself plenty of time for this step. It’s needless to say that if you want to catch peoples’ attention, this is the way to do it. With a car such as this (long, white, blacked out windows and comfort) you can cross the city turning the heads of all the passers-by. On the other hand, it’s an onerous style to be bound to; you’ll need to organise the whole wedding according to a theme of luxury. Maybe you can choose a location accordingly, one that’s easy to get to for such a car. This is a well-established fact. Such a voluminous car can be problematic in a small town centre but also in heavily congested cities such as Rome, Naples or Milan: you run the risk of getting stuck in traffic as well as causing traffic problems. However, the style of a white Porsche Panamera is indisputable, without forgetting that there’s also the Hummer Limousines, the classic SUV transformed into a super-sized luxury car. Why hold back on your wedding day? If you have a passion for motors and want to leave everyone with their mouth open, this is the option you must take into consideration: sports cars. Maybe even a Ferrari. It’s clear, in this case we’re talking about car hire, it would be hard to find someone willing to loan a gem of this kind. But it certainly could be a good idea to show off your love for the performance and classic colours of the prancing horse. But there isn’t only Ferrari. For your wedding you could also hire a Lamborghini, a Porsche or maybe even a Maserati. So really, you’re spoilt for choice. And if you’d like to combine performance and classic style there’s one inimitable choice: the Aston Martin! It could have been listed within the classic cars, but it’s only right to consider this decision as a distinct choice. 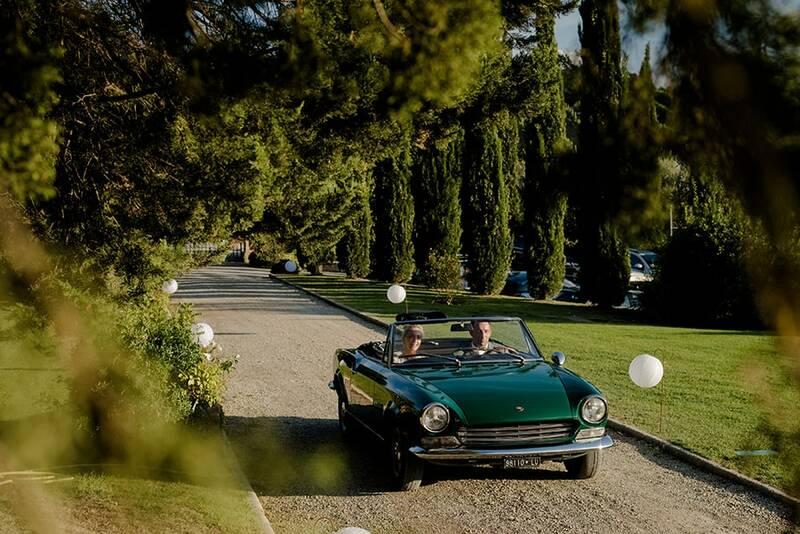 Because the two-seater convertible has an inimitable appeal: Alfa Romeo produced this model for 28 years from 1966 and today it can be considered one of the most longed for choices for those wishing to arrive at their wedding in old fashioned transportation. Be aware of the earlier advice regarding the time of year of the wedding. Of course, you will not suffer the same problems a limousine presents (on the contrary, it’s an agile and lean car) but in the winter months it could be a risk due to its principle characteristic. 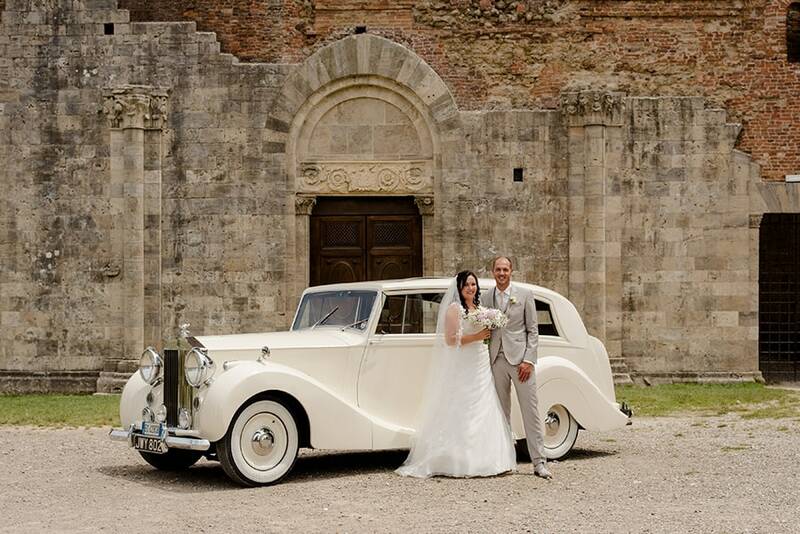 Namely being a coupé, its greatest strength is its style if you’re getting married in the Summer on the Amalfi Coast. But it could become a problem in November when there’s the real risk of wind and rain. Also, be wary of the type you choose: best of all the classic Osso di Seppia (the first version of the Duetto spider following the Giulia model), or the Kamm tail coupé? 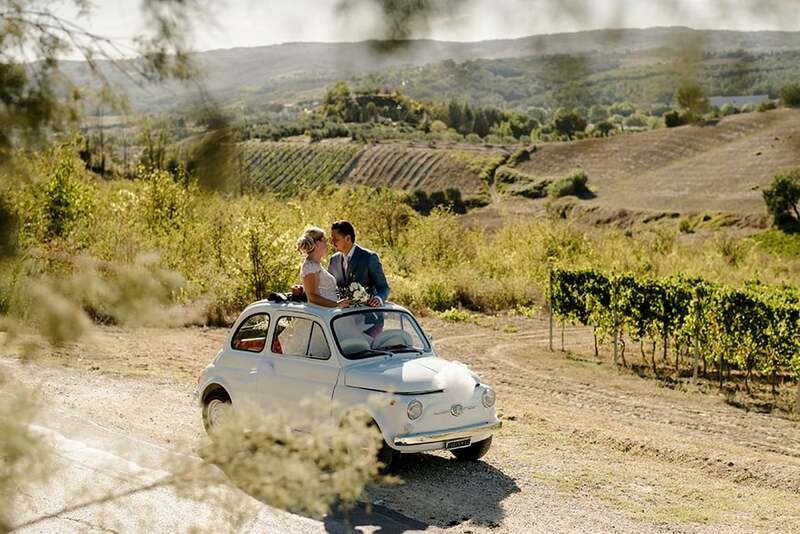 This is where personal taste comes into play, but it’s best to leave it to a classic car expert to give you the best advice on what’s right for your wedding. It’s not always necessary to have a lavish car for your wedding. However, a car must be used, and it’s always a crucial step to decide upon which mode of transport to use to get to the restaurant or to the church on time. If you would prefer to avoid the proposed flamboyant solutions such as the limousine and Hummer, but you don’t want to lose sight of your style, you can hire a sedan car. It’s worth mentioning that for a car of generous dimensions, and with particularly well-finished interiors, the range of sedan models available are infinite. But usually the choices point toward the well-known names such as the Lancia Thesis, executive cars, the Maserati Quattroporte (four door), the Jaguar XJ and the Mercedes-Benz S Class. Cars of this kind never let style and elegance out of their grip, they’re an ideal choice for a wedding that doesn’t need extravagant car hires. One last detail: when you’re choosing the car for your wedding, remember that this car will be an integral part of the photographic service. Who’s taking the photos of the event will want to have the possibility to record and capture the mode of transport that you will be using to reach the key locations of the ceremony and the party. Therefore, special consideration should also be given to the photographer’s needs. Sometimes a unique and well-researched car, not necessarily eye-catching and opulent, can make all the difference.